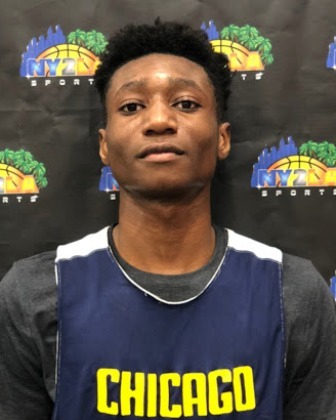 A talented slashing wing with the ability to score from multiple levels, Brown can fill the box score, he defends, and he has the ability to knock down the jumper, get to the rim, etc. 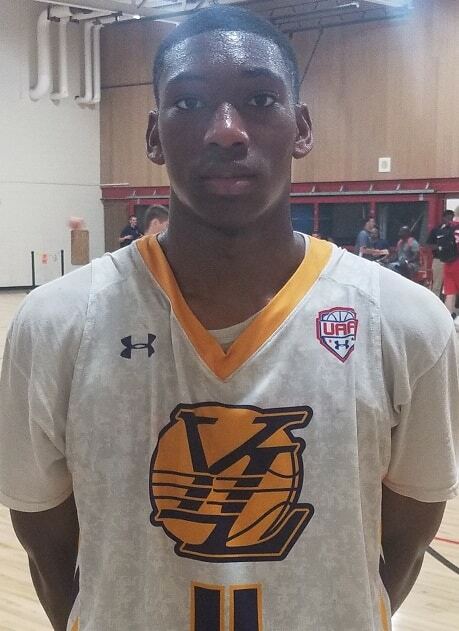 He’s always been an under-appreciated talent but Brown could be the type that really helps a Horizon League or Summit league school with the intangibles and ability he brings as an 11th hour 2019 signee. 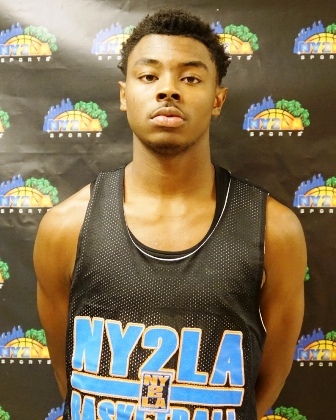 A talented perimeter player who can slide between the 2 or the 3, Bready has an excellent powerful physical frame to go along with a skill set that allows him to score from multiple levels. He can put the ball on the floor and finish, he has solid catch and shoot ability, and at times he will fill the box score with rebounds, steals, etc. A very late blooming prospect who sat out most of July due to injury, Bready could be a potential steal for the right program. 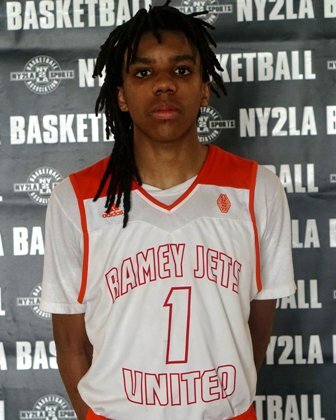 A plus length athletic bouncy wing with an ability to fill the box score, Clay is a bit of a sleeper that doesn’t get tons of press but his ability on the court is there and again he could be a quality fit for the right low major Division 1 program. A 27 point 17 rebound 5 block performance earlier this month is an example of what he can bring to the table and he isn’t a finished product so there’s a nice ceiling to keep improving. A slashing type wing who’s going to be a 2/3 type at the next level, Jones on his most active days has triple double potential. He can slash to the rim, he’s solid as a finisher in transition, and he can hit the perimeter shot on occasion. 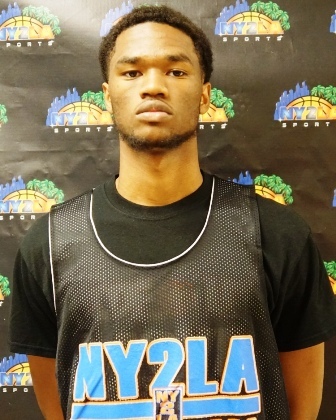 He has plus length and nice athleticism so an ability to defend and rebound is there as well. He will need to shore up his perimeter game in terms of consistency on his jumper and ball handling to take the next step but again for a low to possible mid major program looking for a four year talent that can flourish in the right system Jones could really be a solid late signee. He’s got the highest ceiling of the five and the long wiry bouncy wing forward could really go to a quality mid or event high major program given his athleticism, size, and upside. He can handle the ball, he has range that extends beyond the arc, he’s an excellent finisher in transition, he sees the floor, etc. Easily the biggest breakout 2019 prospect for sleepers over the last 12 months, Williams is an absolute steal for the program that lands him and he has big time potential that he hasn’t tapped into yet.